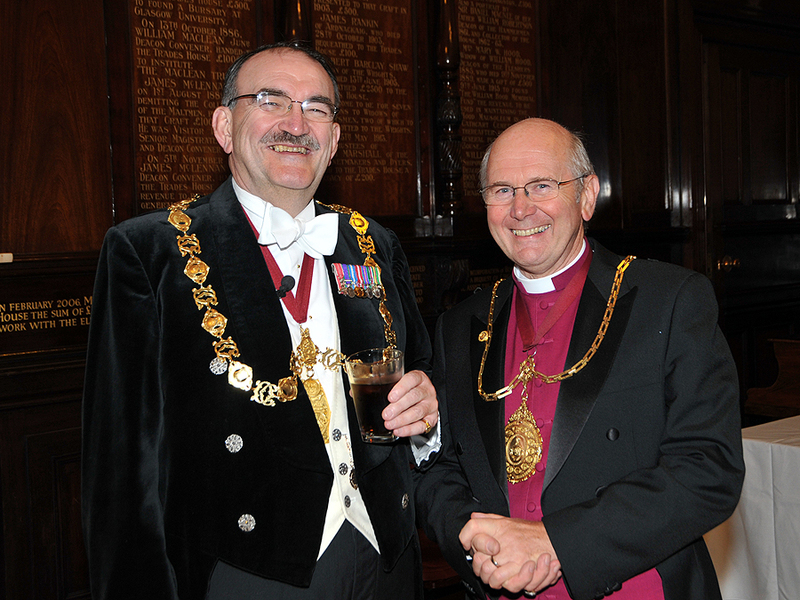 Friday 20th September 2013 was the date of the Deacon's Choosing Dinner. 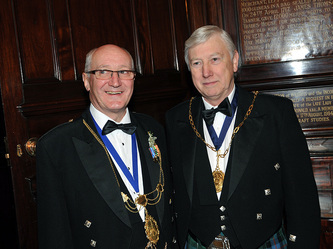 The Deacon Craig Bryce and Collector David Bannerman had been elected at 10am in the morning and this was the first chance that Craft had of seeing and hearing the new Deacon in action. All reports of the evening indicate that it was a great success. 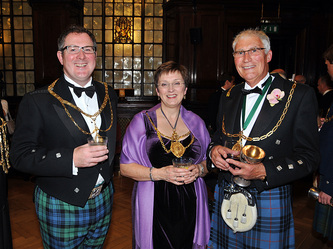 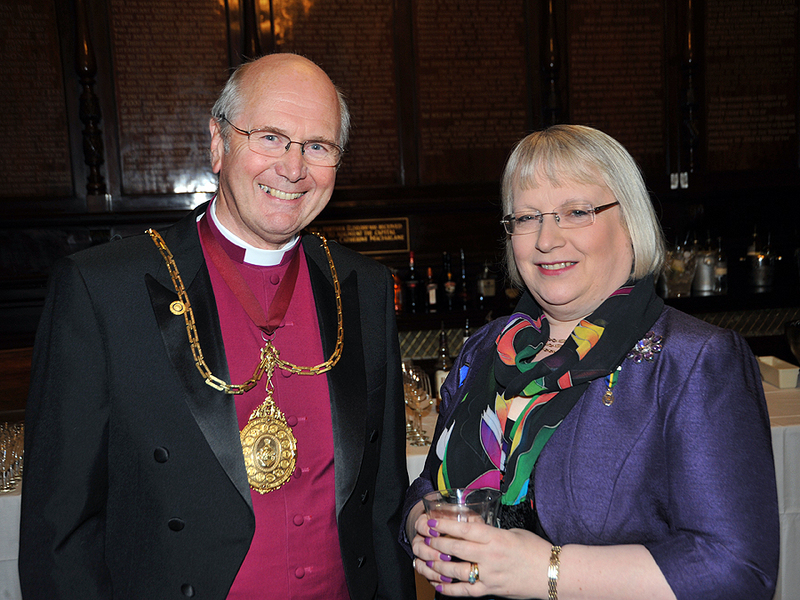 Janis Carson, Vice Principal of City of Glasgow College gave the Toast to the Incorporation of Masons. 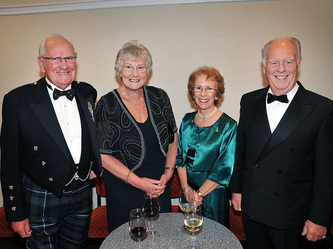 Janis's toast was very informative. The reply to the toast was given by Past Deacon J Allan McLennan who gave a humorous reply. 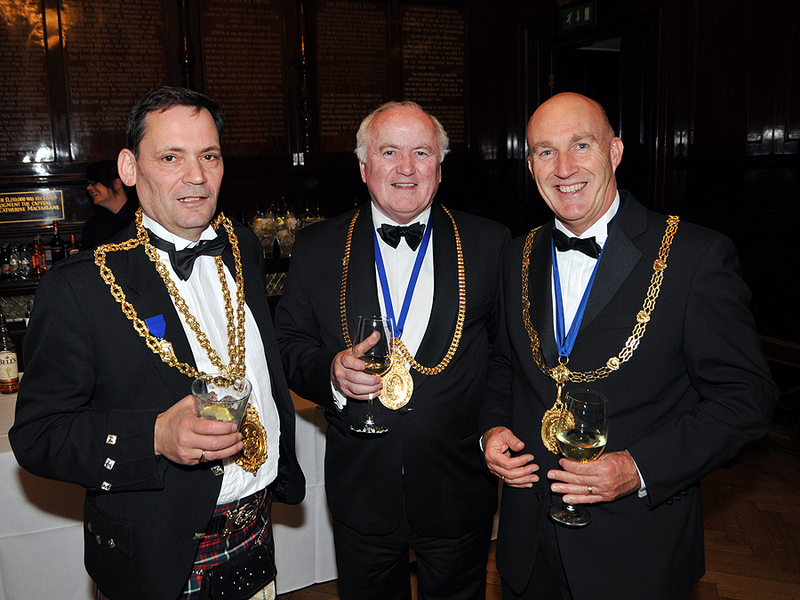 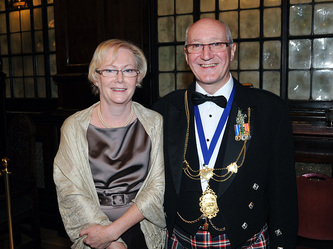 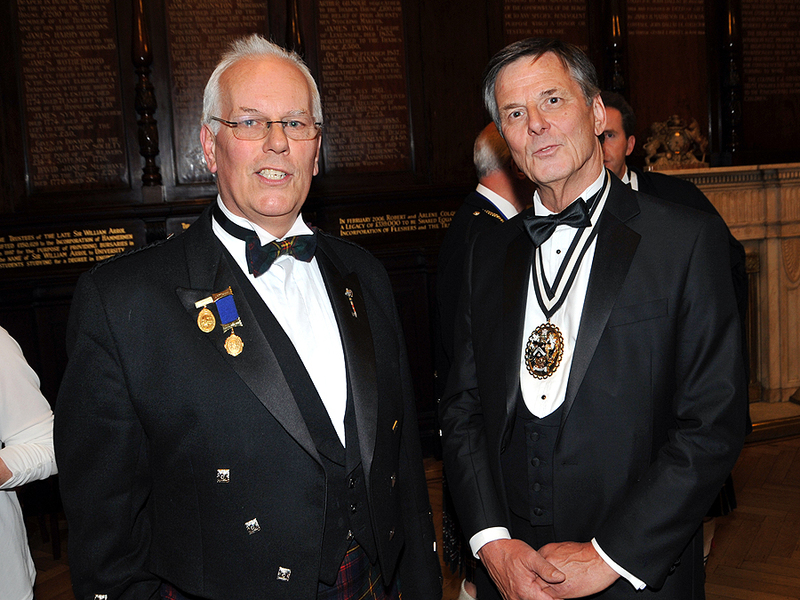 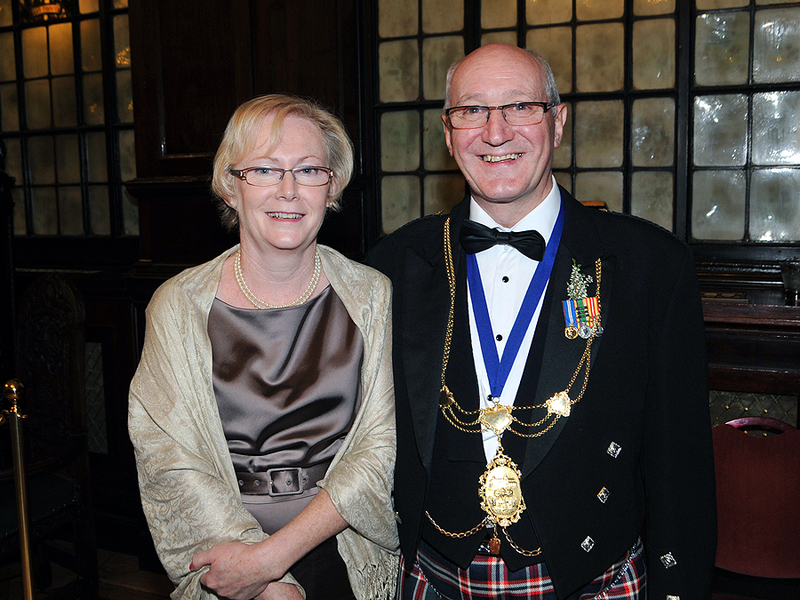 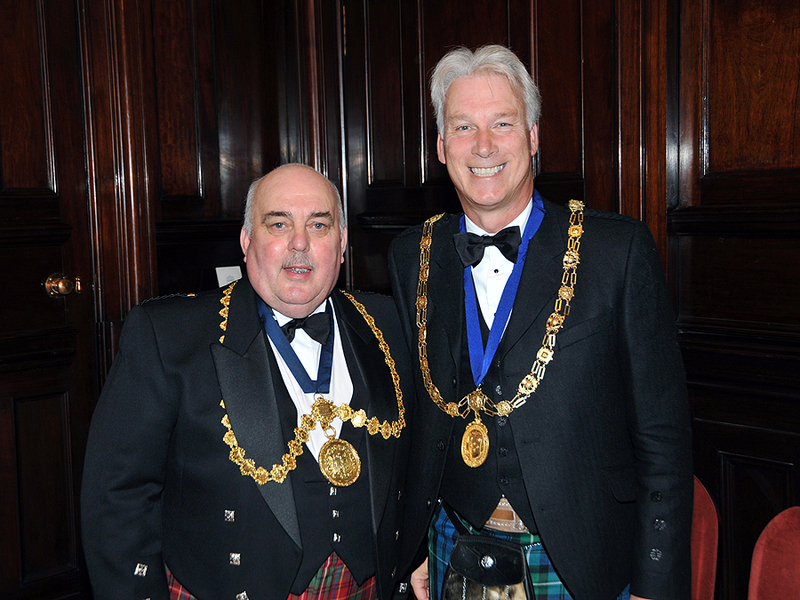 The toast to the Trades House of Glasgow was given by Brian Filling, Consul for South Africa in Scotland. Brian's toast focussed on the relationship between Glasgow and South Africa. Deacon Convener, Colonel John L Kelly MBE replied to Brian's toast and some said it was his best ever. 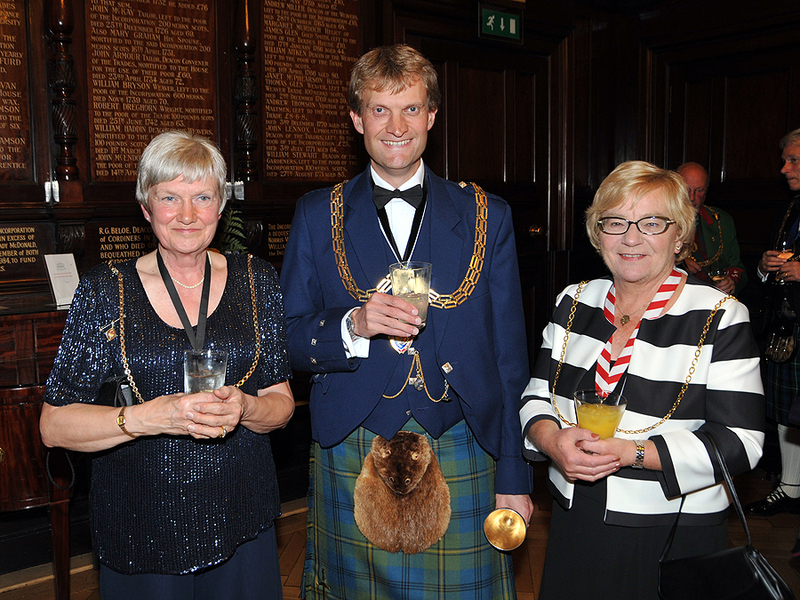 The highlight of the evening was the presentation to the craft students of their prizes and images of them can be seen below. Master Mason, John Burton MBE from the Worshipful Company of Masons of London was also present as an honoured guest and had a very enjoyable evening. 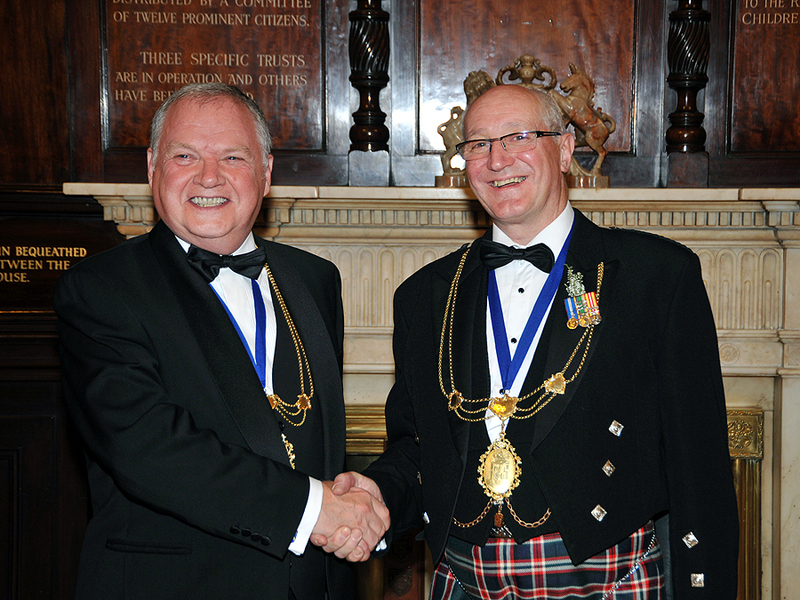 Deacon Craig is looking forward to visiting London when he will enjoy the hospitality of the Master Mason. 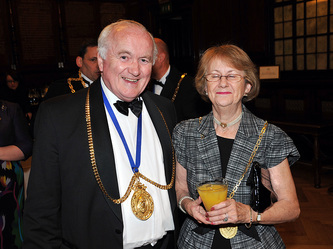 The evening was closed by James Hamilton Smith (AKA jimmy the Pie) Rapping the Shed. 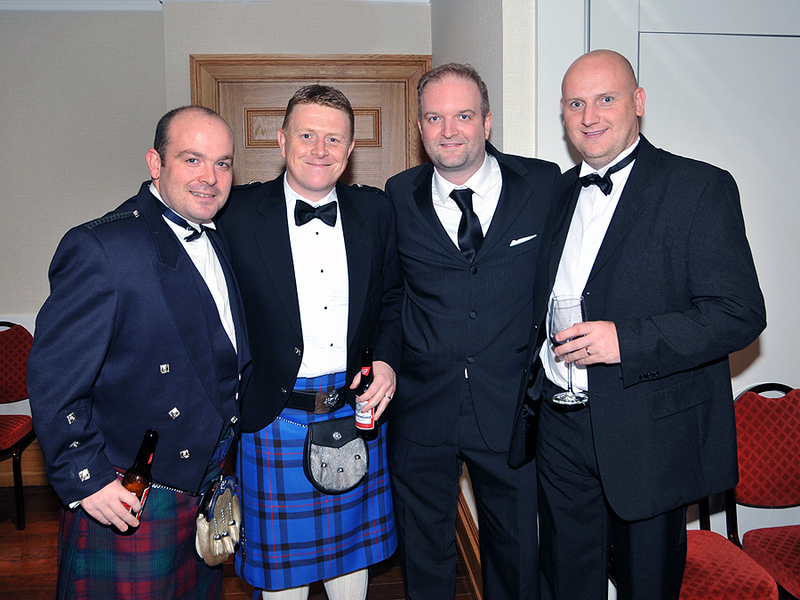 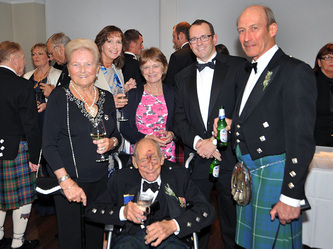 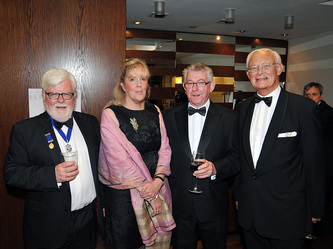 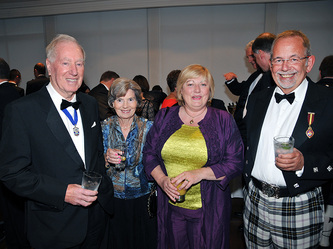 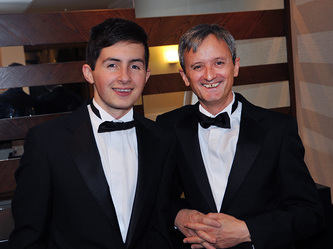 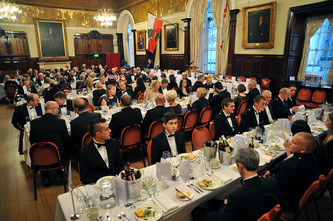 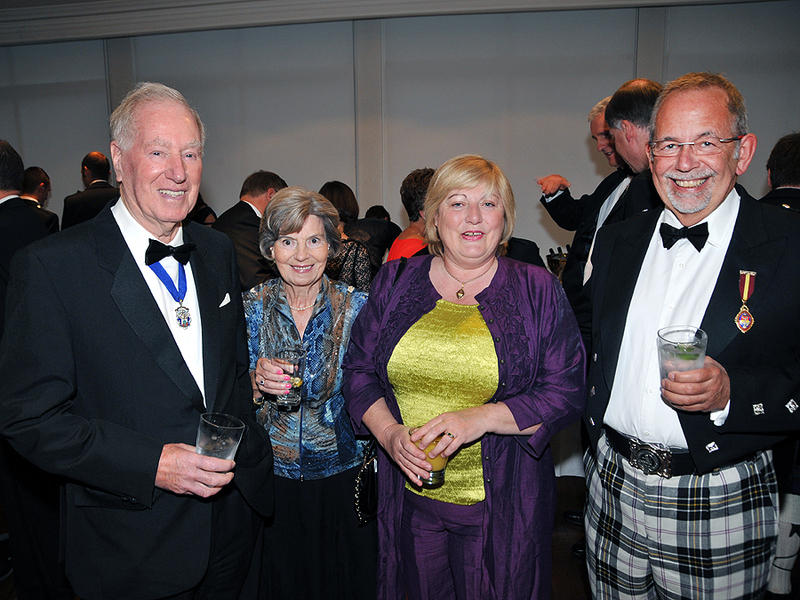 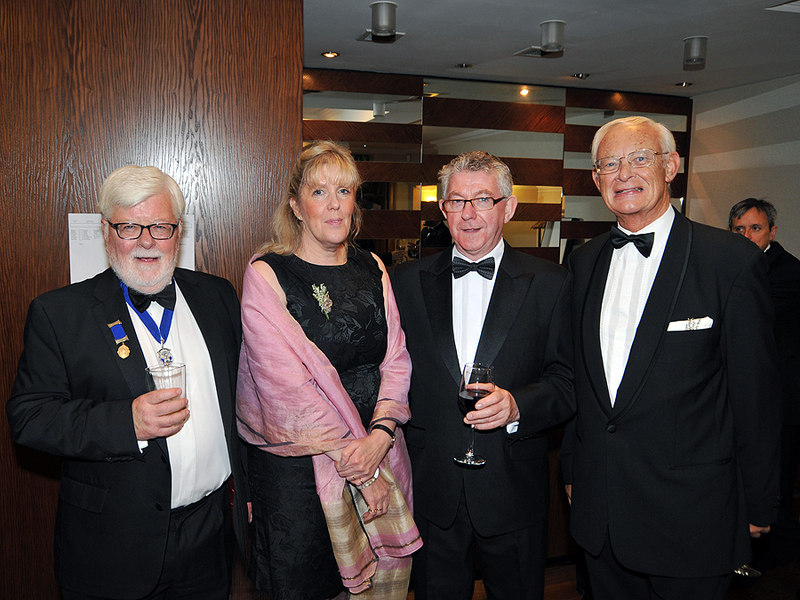 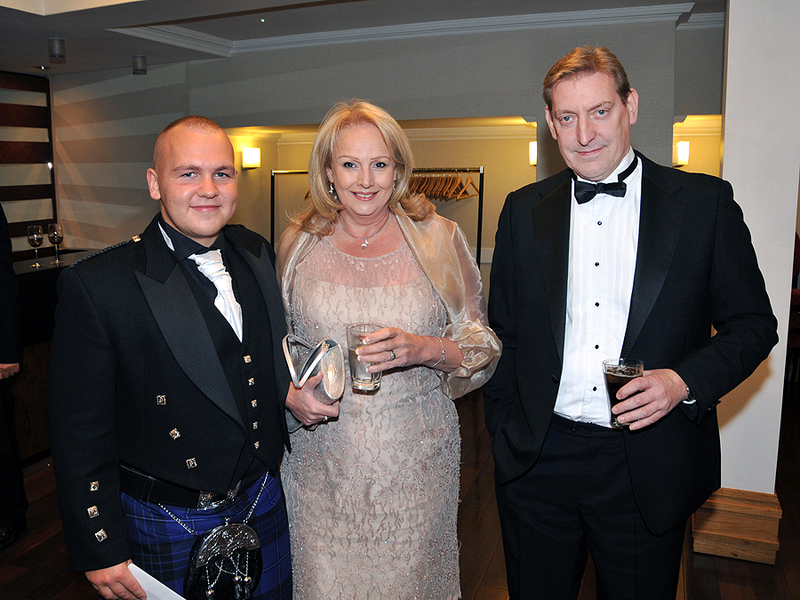 Below are a few images which were taken prior at the Dinner by George Mahoney. 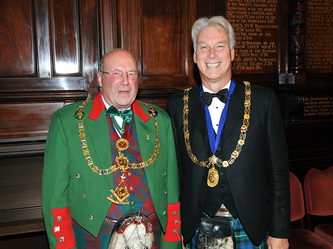 James Hamilton Smith, the most senior Deacon in the Incorporation of Masons, explaining the history of "Rapping the Shed"